Countless fungi experiments can be performed at home with this great kit! Agar made easy! If you have ever been curious about experimenting with agar or you already know how to use it, this is a simple kit that has everthing you need (except spores or culture) to pour 25 or more regular sized petri dishes. The jar of agar is 1.L and there is a pack of 25 petri dishes included with this kit. To prepare the agar for pouring simply simmer this pre-made, sterilized growing medium on the stove top and it will begin to liquify. 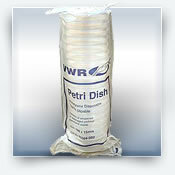 Now it can be poured into the petri dishes creating your very own, professional quality agar petri plates. 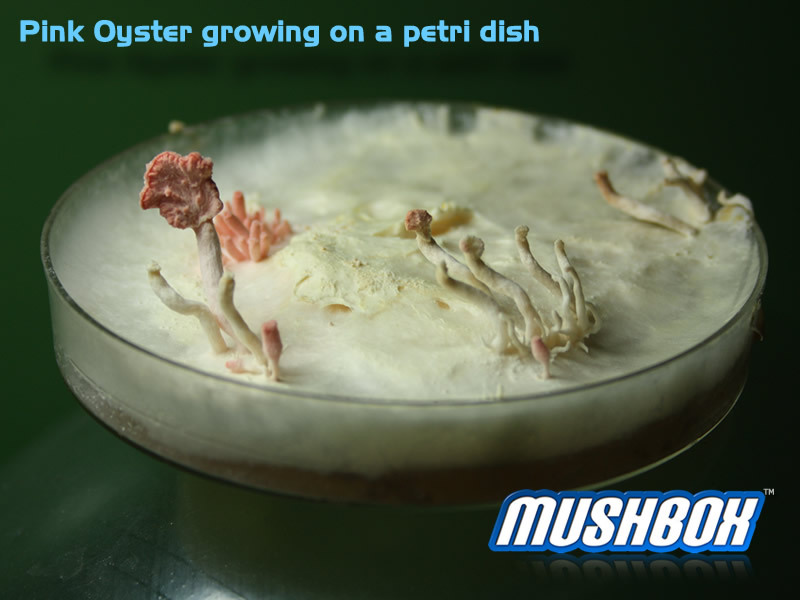 Some techniques such as; strain isolation, wild culture cleanup, and countless other fungi experiments can now be performed at home without the need for an expensive pressure cooker or other scientific gear. 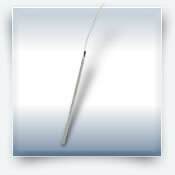 All the hard work has been done and you get a guaranteed agar plate to enjoy and experiment with. 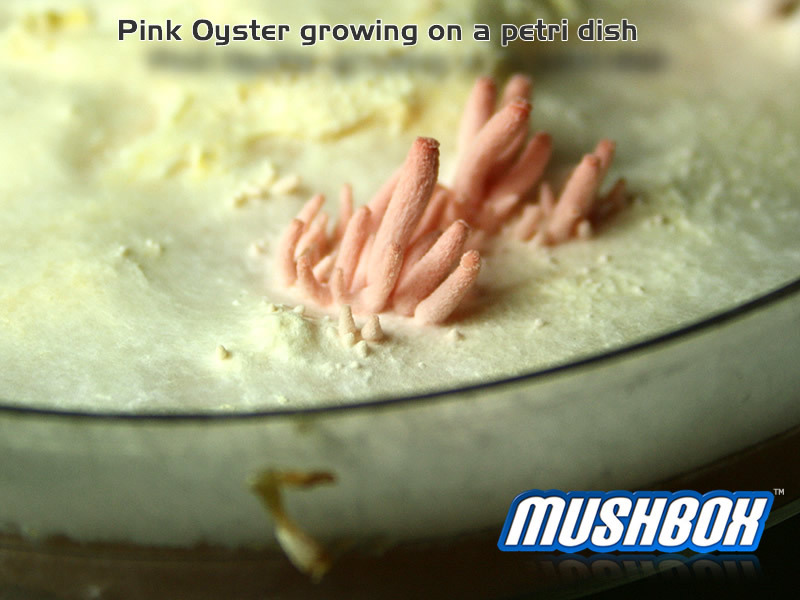 Please send us your pictures and/or comments about your experience with the Mushbox Agar Kit. Awesome product, did exactly what it should. Discreet shipping, and it even came with some stickers. Thanks MushBox! If you know what your doing you can use this simple and affordable bit of agar and create a never ending supply of magical mushroom mycelium. Of course you still need to know how to USE it. If you know then it WILL GROW! MUSHBOX ROX! I like to do my own plates and make my own agar, however a reliable pressure cooker is an expensive peice of equipment. I have ordered this agar and it arrived within a week, I was impressed at the speed of delivery and the final results of my project. I will be ordering again. I hate to say it but the first order did arrive damaged and it was a mess. I guess its not Mushbox's fault and they still sent me a new shipment with no extra charges, this one was delivered quickly and intact. 3 weeks later I was able to see the fruits of my labour if you know what I mean. 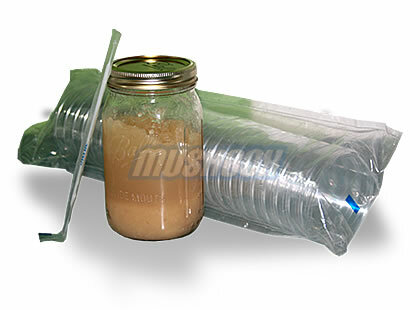 This agar kit is reliable and Mushbox is dependable so there isn't much more you could ask for.